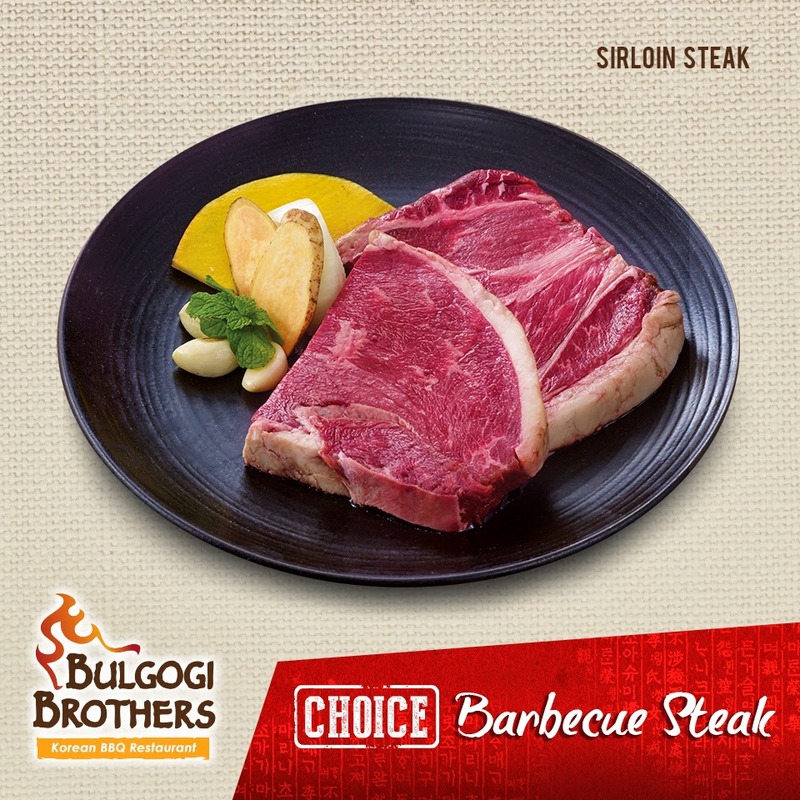 Sirloin Steak Platter is a combination of rib eye steak, boneless short ribs and sirloin steak. 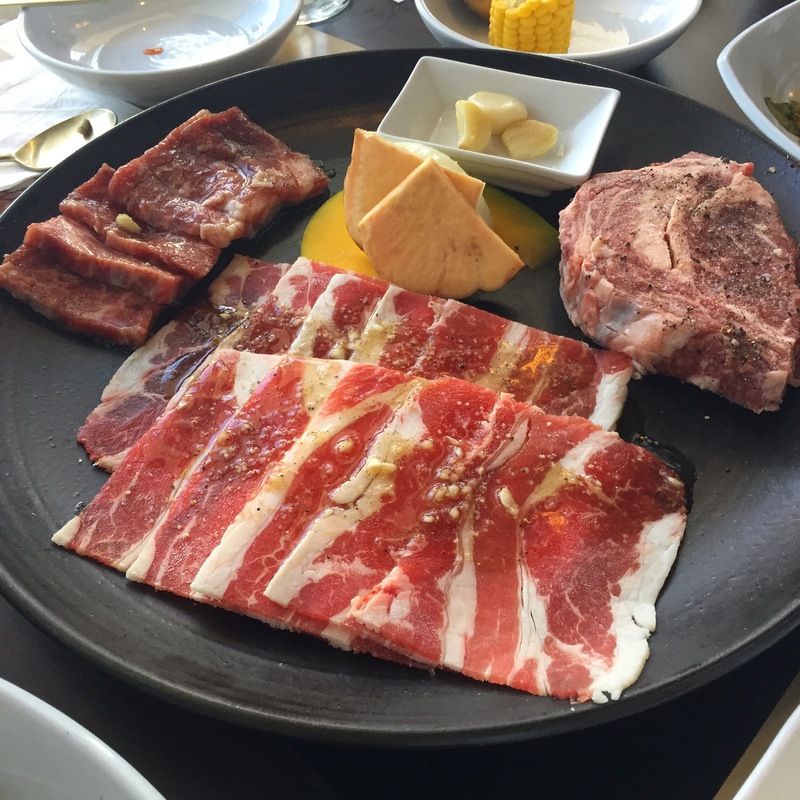 Beef Belly Platter is a trio of popular Bulgogi Brothers' Beef BBQs: Rib Eye Steak, Boneless Short Ribs and Beef Belly BBQ. 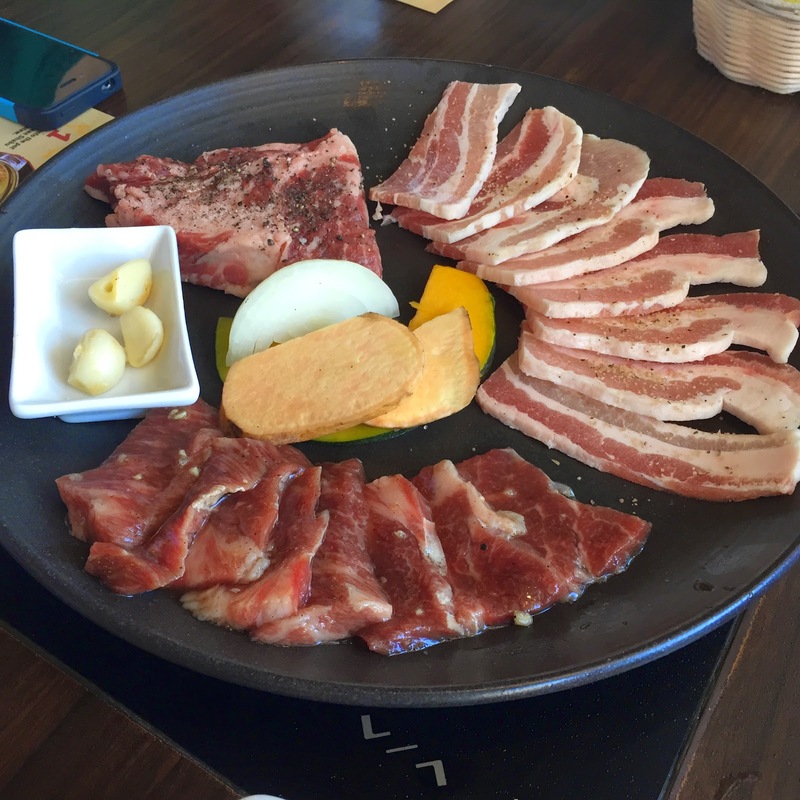 Pork Belly Platter is a plate of Korean BBQ: Rib Eye Steak, Boneless Short Ribs and Grilled Pork Belly. 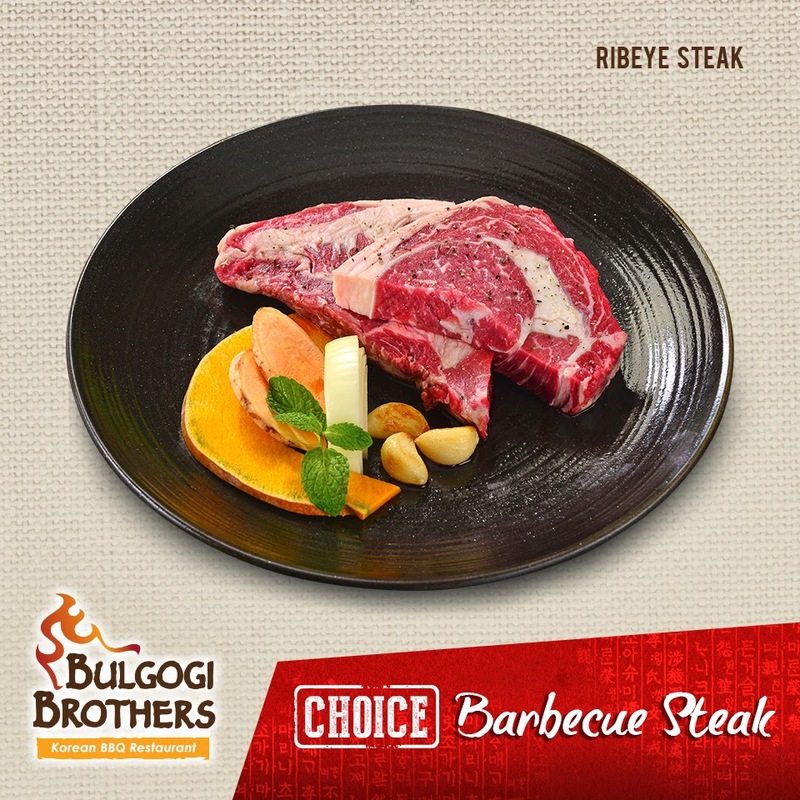 Rib Eye and Short Ribs Combo comes in a generous serving of Bulgogi Brothers’ Premium combination: Rib Eye Steak, hefty slices of fully marbled US rib eye steak. Sirloin Steak served lean and generous slice of sirloin steak. Rib Eye Steak served with hefty slices of fully marbled US rib eye steak. My personal favorite is the Sirloin Steak Platter. I love it how it has the three prime cuts marinated to perfection, you can truly enjoy its tender flavorful goodness. 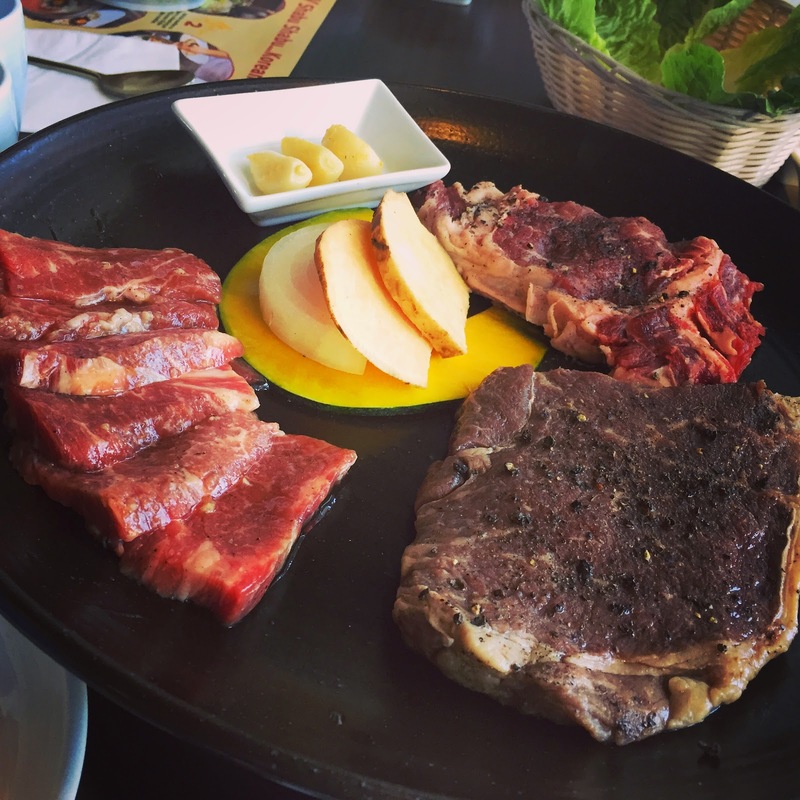 Their friendly staff will cook them for you and gives suggestions on which sauce is best for your meat of choice. 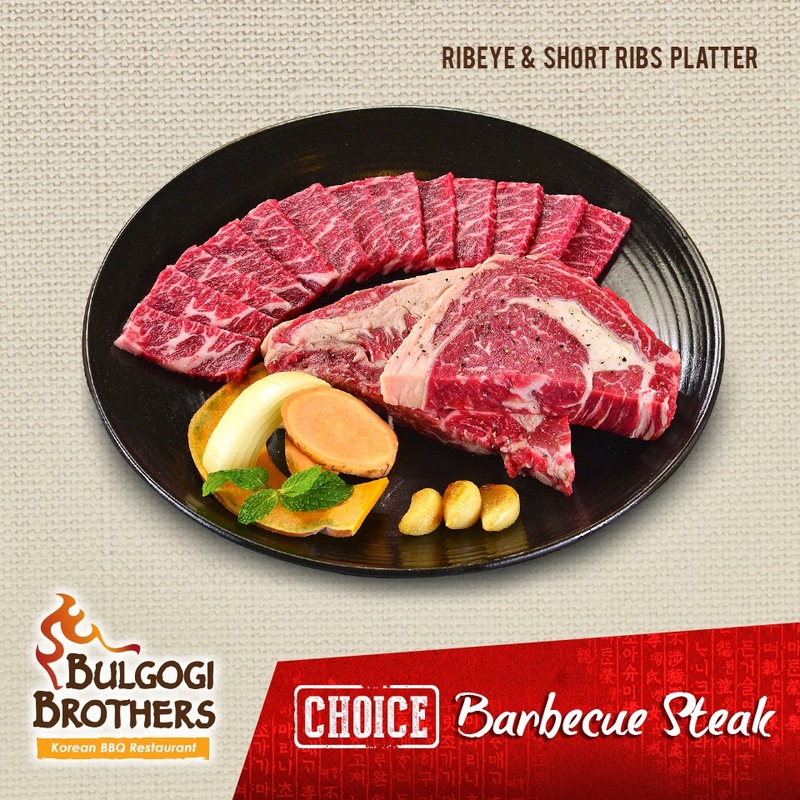 Bulgogi Brothers' signature barbecue steak platters are ideal for sharing with friends and family of 3. While you're at it, you can also enjoy their equally delightful house specialties like Bibimbap, Spicy Seafood Dumpling, King Galbi Tang and Kimchi Stew.